Launched from the Hope Artiste Village, Events on Main is an all-purpose event venue for Rhode Island and our surrounding communities. 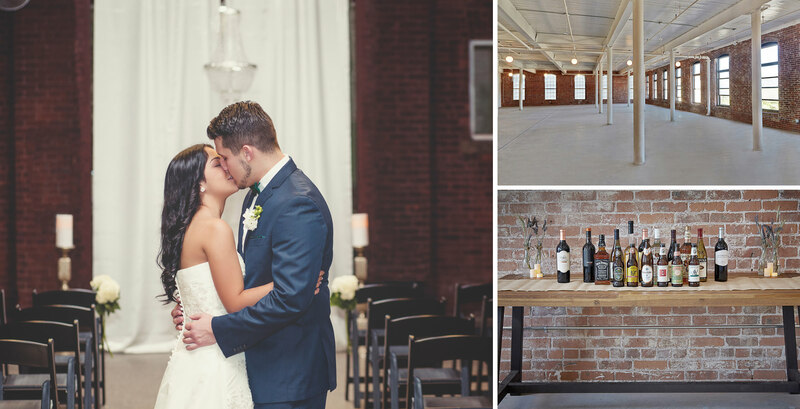 The beautiful building with old world construction, exposed red brick walls and oversized windows is the ideal destination for any event. Located on the 2nd Floor of the Hope Artiste Village, and easily accessible by stairs or our recently installed elevator.